Travel with ease from your Taipei hotel to the Keelung Cruise Port and enjoy a relaxed end to your time in the city with this private Taipei departure transfer. 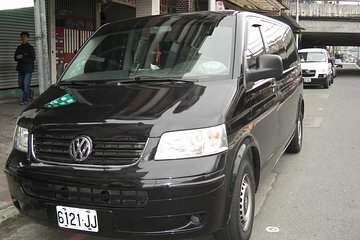 Meet your driver at your hotel in Taipei and take a seat in your private sedan, limousine or minivan. Relax in comfort on route to the Keelung Cruise Port, and arrive feeling refreshed and ready for your onward travel. Transfer services are available 24 hours a day, seven days a week. Despite our flight delay, our driver waited for us and met us upon arrival- excellent!!!! !